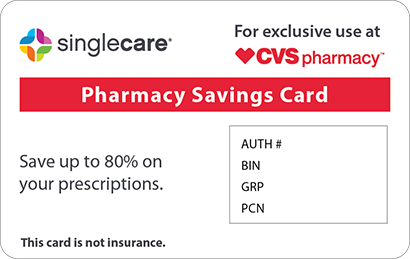 Save on Tranylcypromine at your pharmacy with the free discount below. Tranylcypromine is a drug that is used to treat patients with depression. You can receive Tranylcypromine savings when you use the free Tranylcypromine coupon from HelpRx. 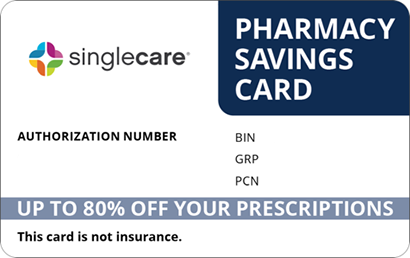 Our coupon may be especially helpful for saving on your Tranylcypromine cost, especially if you are paying cash for your medication. 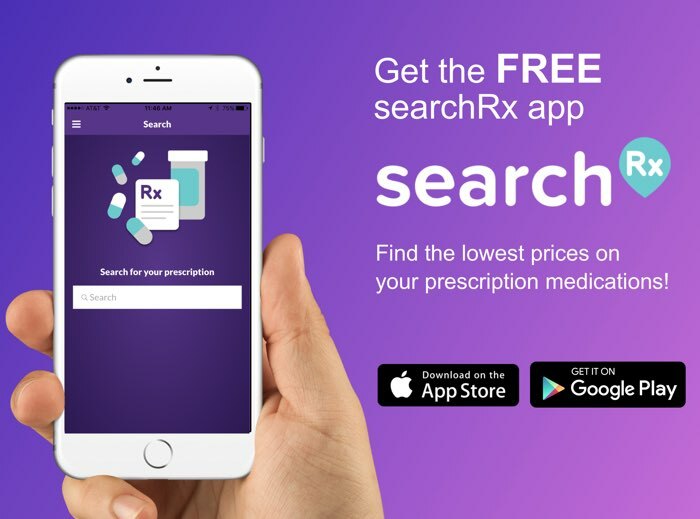 HelpRx coupons are ready to use and never expire, so you can use your coupon to receive a Tranylcypromine discount each time you fill your prescription. 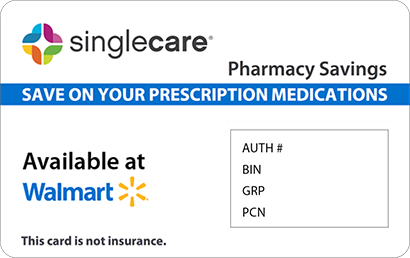 Download or print your free Tranylcypromine pharmacy coupon today to receive up to 75% off of the cost of your medication. Tranylcypromine a generic monoamine oxidase inhibitor (MAOI) that comes in tablet form, and it is used to treat depression in patients for whom other drugs have not been helpful. This drug works by increasing the amounts of brain chemicals that help to elevate mood and maintain a healthy mental balance. How do I use Tranylcypromine? Tranylcypromine tablets should be taken orally, and this drug is typically prescribed to be taken 2 times per day. Take this medication exactly as directed by your doctor. This drug may become habit-forming or addictive, so be careful to use this medication as instructed by your doctor. Do not take this medication for longer than prescribed, or take more of this medication than was prescribed to you. Contact your doctor if you notice any unusual changes in your mood or behavior while using this medication. It may take as long as 3 weeks or longer to feel the full benefits of using this medication. Do not stop taking this medication without first consulting with your doctor. If you are having surgery or x-ray procedure, tell your doctor you are taking this medication. Avoid consuming alcohol while using this medication, as alcohol may worsen the drowsiness effect of this medication. This drug may remain in your body for several weeks after you stop using it. Tell your doctor that you recently stopped taking this drug before you start using a new medication. This drug may cause dizziness, lightheadedness, and fainting when you get up too quickly from a reclining position or lying position, especially when you first start using this medication. Take care to rise slowly from a reclining or lying position to minimize the occurrence of these effects. 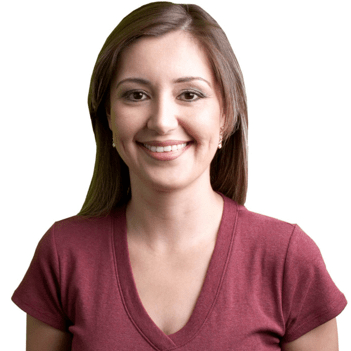 What are the possible side effects of using Tranylcypromine? What if I forget to use a dose of Tranylcypromine? 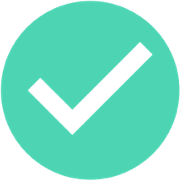 Take your missed dose of Tranylcypromine as soon as your remember to take it, unless it is almost time for the next dose. If this is the case, skip the missed dose and resume the regular dose schedule. Do not take 2 doses at once. How do I store Tranylcypromine? What happens if I overdose on Tranylcypromine? Is Tranylcypromine a Brand or Generic drug? Tranylcypromine is a generic drug, and a brand name version of this drug is Parnate. Transamine sulphate is an alternate generic name for Tranylcypromine. These drugs are not all the same, so consult with your doctor to determine which treatment is best for you. If your doctor prescribes one of these drugs and you will be paying cash, remember to get your free HelpRx coupon for Tranylcypromine or a Tranylcypromine alternative drug to save up to 75%. Are there any Tranylcypromine manufacturer coupons? There is no Tranylcypromine manufacturer coupon available at this time. However, you can use the Tranylcypromine coupon card from HelpRx to save on Tranylcypromine prices. Our customers typically find that they save more when they use our coupons instead of manufacturer coupons. Tranylcypromine is available in 10 mg tablets. Consult with your doctor for dosage and use information for this drug. Be sure to get your free coupon from HelpRx to receive Tranylcypromine discounts when you fill your prescription.